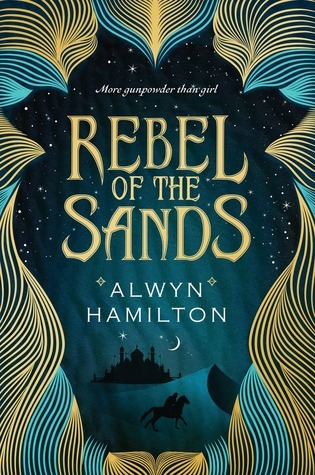 Starting June 12 is our Young Adult Book of the Month, Rebel of the Sands. 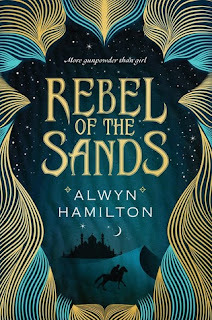 This is the debut novel of Alwyn Hamilton ;published by Penguin Random House. Part Young Adult Fantasy, part Romance, this tells the story of Amani Al’Hiza, a gifted gunslinger looking to leave her back-country town in a world where mortals rule, mythical beats roam, and it is rumoured that somewhere Djinn still perform magic.